RDF is one of the cornerstones of the Semantic Web. 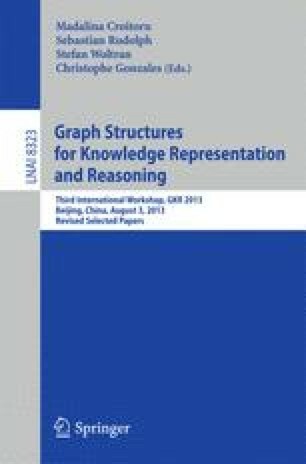 It can be considered as a knowledge representation common language based on a graph model. In the functional programming community, inductive graphs have been proposed as a purely functional representation of graphs, which makes reasoning and concurrent programming simpler. In this paper, we propose a simplified representation of inductive graphs, called Inductive Triple Graphs, which can be used to represent RDF in a purely functional way. We show how to encode blank nodes using existential variables, and we describe two implementations of our approach in Haskell and Scala.